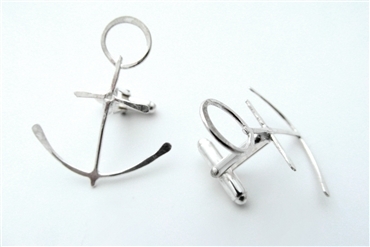 In heraldry the stylised cross in the shape of an anchor can be used to signify fresh start or hope. 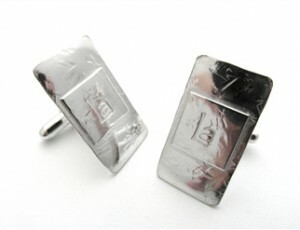 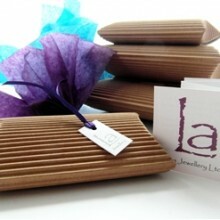 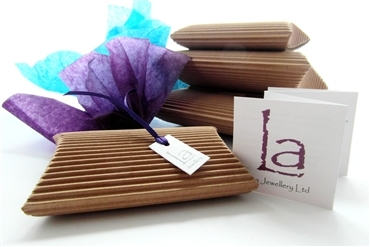 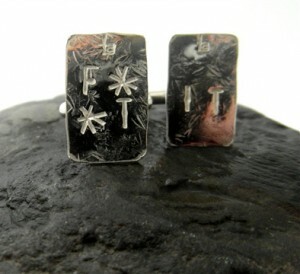 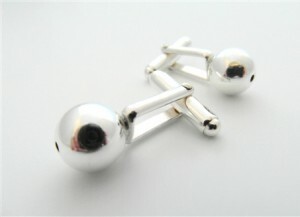 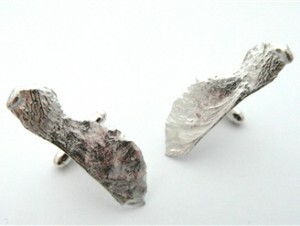 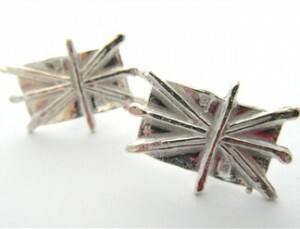 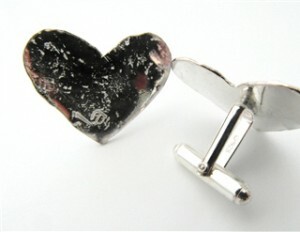 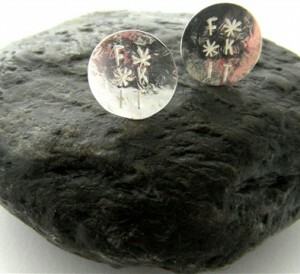 *Cufflink fittings can not yet be sourced in 100% recycled silver. 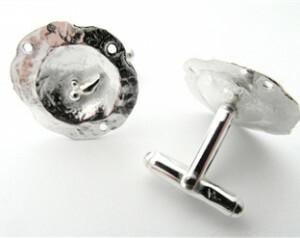 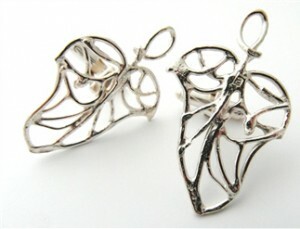 Total proportion of recycled silver in fittings is approx. 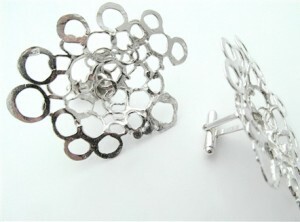 70-80%. 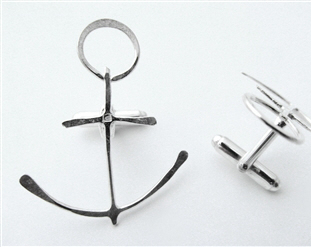 Cufflink Anchor is approx. 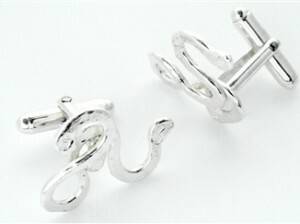 23mm in length.